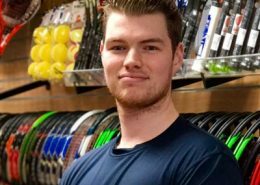 Having worked initially on Saturdays and also while at university (managing the shop on Sundays) James became manager of the shop in July 2016. 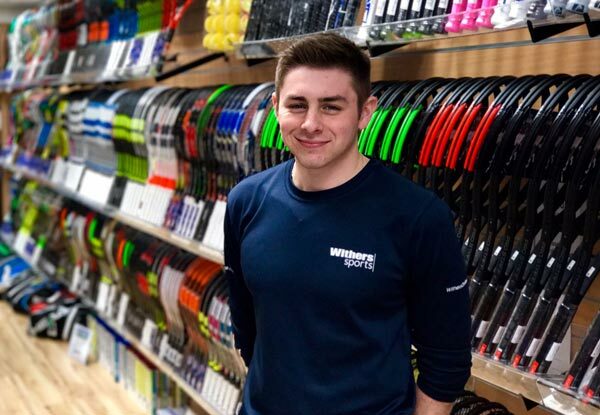 As his time at the shop has passed James has become a serial neat freak so if you can’t find him on the shop floor he will be tidying up our stockroom or demo cupboard (doing it the ‘James’ way). 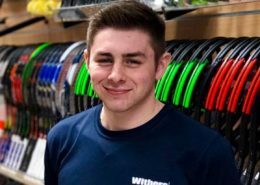 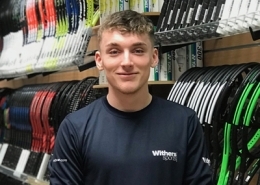 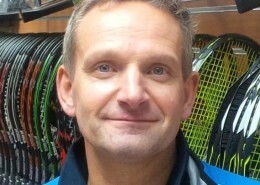 James has played tennis to division 2 university standard and represents his club (Victoria Tennis club) who play in the premier division Leicestershire summer league.